Clancy's Guitar School and Store is a small music school in Austin, TX. It has been open since July, 2008 and so far has been very fortunate to be riding out the wave of the recession. 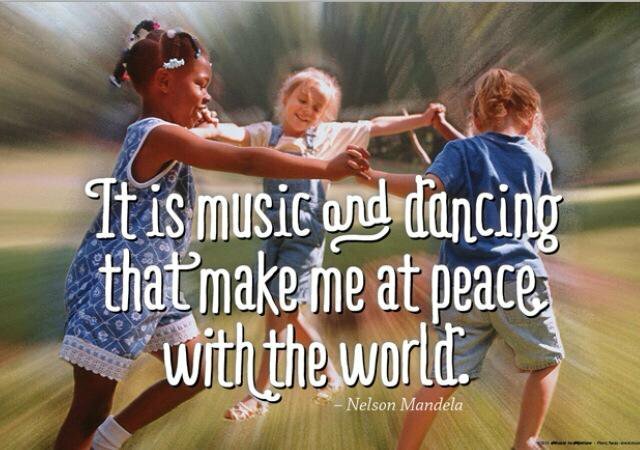 Simple: To help bring quality guidance to those who want to express themselves through music. We encourage family lessons - the bonding is amazing. We keep our rates as affordable as possible to allow access to excellent music instruction to as many people as possible. To help give back to the community through charitable actions. 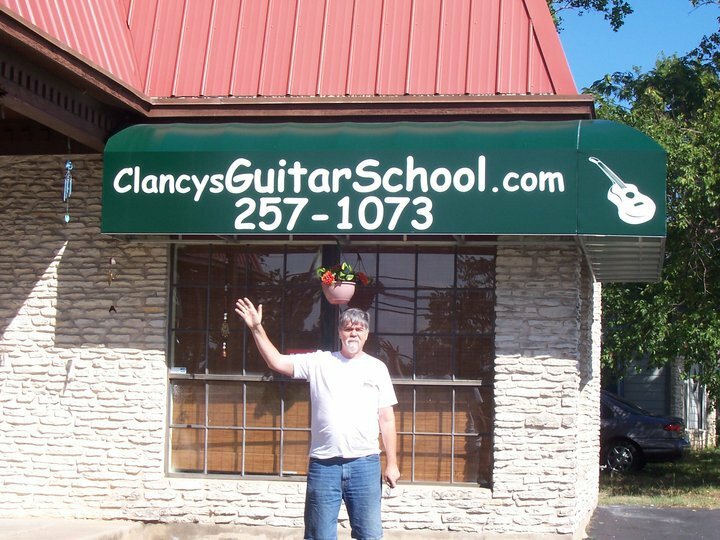 Welcome to Clancy’s Guitar School!! Clancy’s Guitar School was started in mid 2004 and has been growing ever since. I know you have many choices of where to learn the guitar – other music schools, private teachers closer to home, friends, etc. I am honored that you have put your trust in me to get you started or help gain further insight during your journey with the guitar. 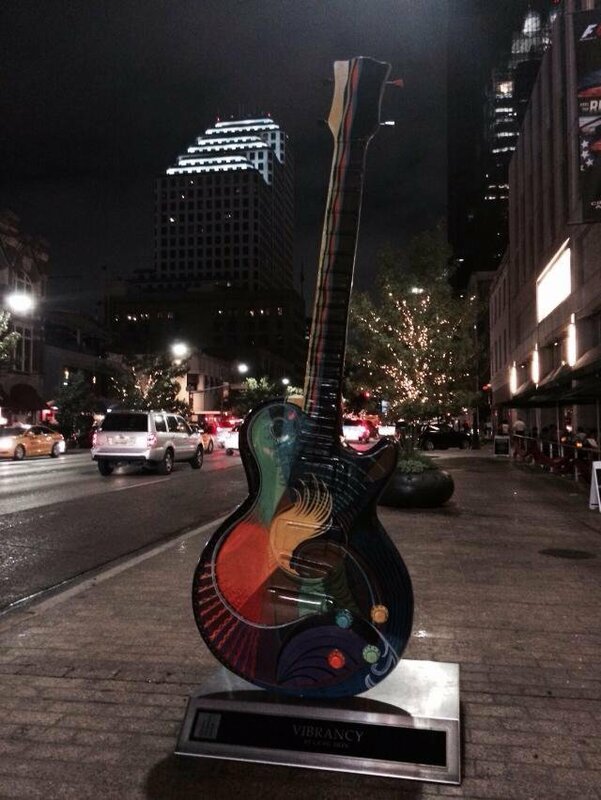 You must have discovered a desire to express that creative side through music and, specifically, the guitar. You have my firm commitment to help you along that path.